At JLD Equine we pride ourselves on providing a quality recreation environment for both horse and rider while promoting excellence in horsemanship and conduct. 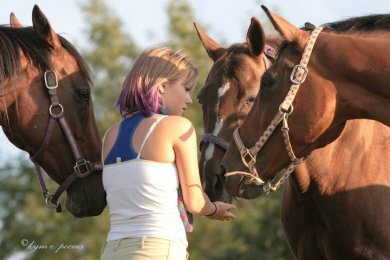 We are one of Rochester's finest equestrian centers providing full service horse boarding/stabling, horse back riding lessons, professional horse training. Horse training and horse back riding lessons are provided in a safe, friendly atmosphere, where the most highly qualified staff and managers work together to meet individual needs and goals. Feel free to walk our 125 acre facility and look over our three indoor riding arenas. As one of the largest stables in upstate NY, we can offer many different training environments. 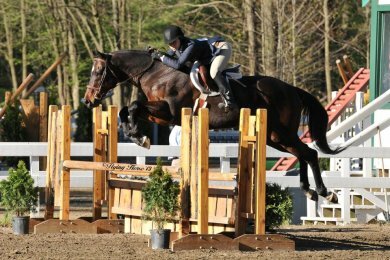 JLD Equine boasts three indoor rings, two with quality rubber footing and one with sand, four sand outdoor riding rings and acres of trails.